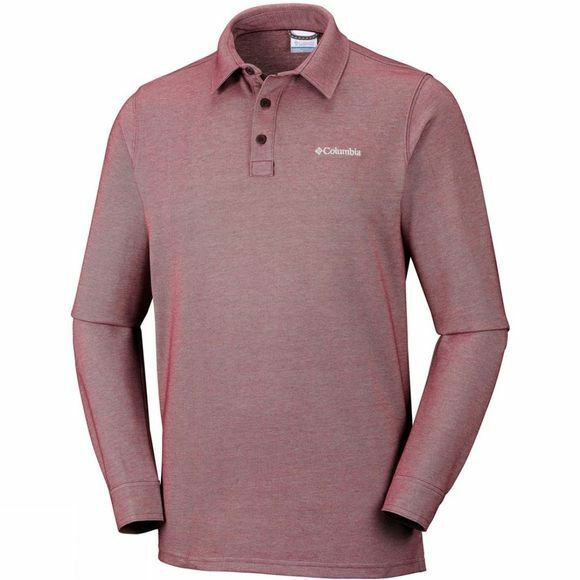 The Mens Pilot Peak Long Sleeve Polo from Columbia is available in a range of colours to suit every adventure. Enjoy a great fit thanks to the comfort stretch material. 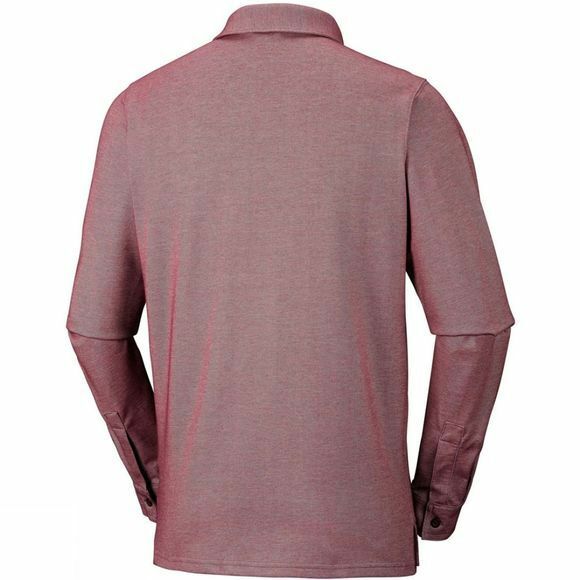 The buttoned collar gives this polo shirt a casual look, and the long sleeves will keep you warm both indoors and outdoors.